Aston Martin launched its most important model of all time in 1994, the DB7. 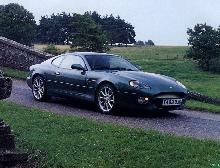 The DB7 was a development of the moth-balled Jaguar F-Type platform with a beautifully sleek body styled by Ian Callum and a supercharged 3.2 litre six cylinder engine built for Aston by TWR. 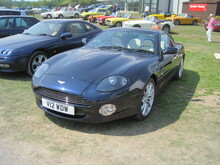 The DB7 quickly established itself as a highly desirable coupe and has been continuously developed by Aston Martin with the help of parent company Ford. 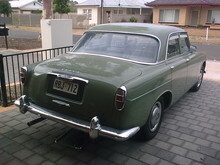 In 1996 the car received some improvements which included twin air-bags, new seats and better door seals. 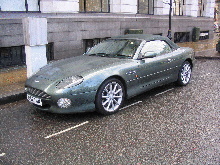 A special edition DB7 Dunhill version was offered in 1998 in conjunction with London based Alfred Dunhill which featured special wheels, interior and a unique paint finish. 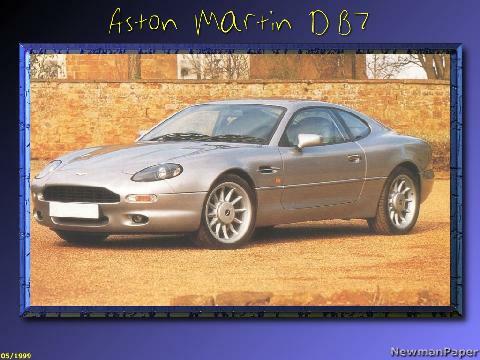 A special package of handling and styling accessories were also made available under the banner "DB7 Driving Dynamics"
Although officially still available the six cylinder DB7 was effectively replaced by the V12 Vantage version in 1999.